864-406-2482 Call now for immediate service! 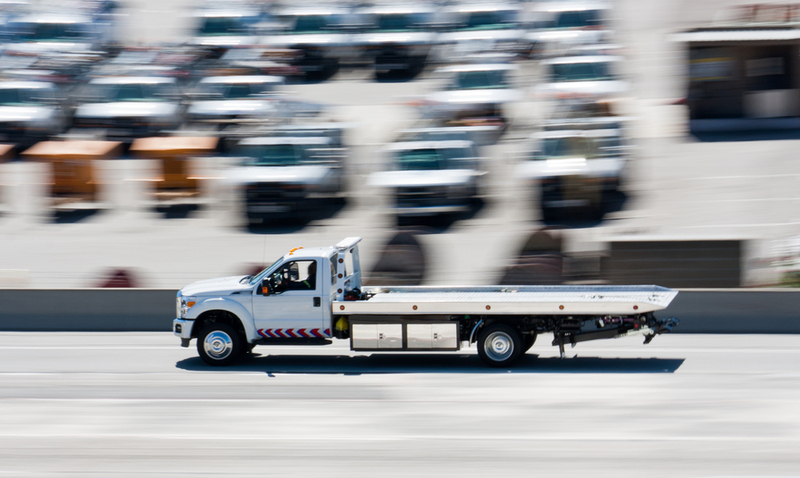 Greenville Tow Truck Company is ready with fast and responsive service to tow your car or truck at a moment's notice. At the Greenville Tow Truck Company, we strive to provide the best and fastest service to get you out of a tough situation. We provide 24 hour roadside service. You call us and we'll be there. Our goal is to provide the best service in the Upstate at the moment you need it. We know that it is a tough situation when you have a vehicle break down. We offer tow truck services for the entire Greenville-Spartanburg area of Upstate South Carolina. We know that your situation is urgent and the first thing you think is, is there a tow truck service near me. You've found the best towing service in Greenville. ​The Greenville Tow Truck Company is much more than just a towing service. We provide the absolute best service in battery changes and jump starts, flat tire changing, fuel delivery, key lockout and vehicle locksmith services, and anything else you could need when stranded on the road. In addition to our best towing service, we provide local vehicle transport. We can move all types of luxury and exotic vehicles. Our polite staff is specially trained to take perfect care of your vehicle to get it to its destination safely. We have top of the line equipment to serve your needs. There are alot of tow truck companies in Greenville and we have made a commitment to provide the best service. Our job is to provide affordable towing service and roadside assistance. We are the Greenville Tow Truck Company and we are the best at what we do. You can expect absolute professionalism, advanced and up to date towing techniques, and affordable towing operations from our team. Each member of the team is selected for their professionalism, customer service, and absolute technical training and competence. If you need a tow truck right now, you've found the right company. Give us a call now. Our highly trained staff can assist with whatever problem you have roadside. Our advanced equipment allows us to meet every towing need. Greenville Tow Truck Company can recover all types of vehicles from any ditch or culvert. Our trucks provide a safe and stable platform for transport of vehicles. We use clean and safe equipment to ensure that your vehicle is handled with exceptional care. Our low affordable prices do not mean low quality service. We do not exploit customers with high prices for roadside services. We provide the highest value for the great service. 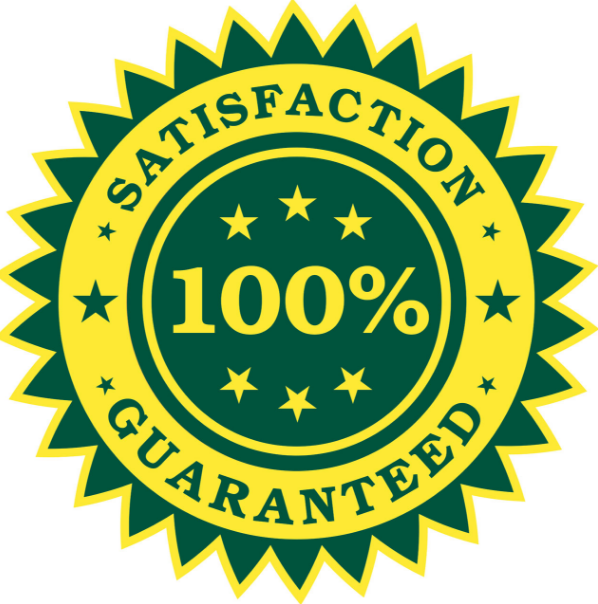 We deliver excellent service at a low price point our customers and guarantee satisfaction. We service the entire Greenville-Spartanburg area. If you are stuck on Interstate 85, Interstate 385, or Interstate 185, we can assist you now! If you have been in an accident and need a tow truck, we understand that this is a stressful and many times dangerous situation. Our tow truck drivers are trained to not just get your car to a safe location, our towing drivers are also specially trained to help you through this incident. The driver will not leave you until you feel completely safe and have all of the help you need. Our customer service is unmatched in the Greenville-Spartanburg area and we are proud to serve in every way possible. Our specialized towing equipment is able to handle any heavy duty vehicle towing. We have a fleet of flatbed tow trucks that are capable of everything from a mud or embankment recovery to an exotic car transport. You'll also find that our cheap towing prices for these specialized services are a breath of fresh air. Many towing companies take advantage of the fact that you are stuck. They know that you will pay what it takes to get yourself to safety when there is an accident on the highway and you need towing services. We do not take advantage of this. We charge a fair towing rate for our services and our goal is to leave you pleased with the experience. Our trucks are well maintained and our operators can provide towing services in bad weather. Even though this is South Carolina, our drivers are specially trained to also tow vehicles in snowy and winter storm conditions. If we can't fix your car on the road, we will tow it where it needs to go. Guaranteed. At Greenville Tow Truck Company, the protection and well-being of you and your vehicle are the most important thing on our minds. We will provide a reasonable towing quote and rate and get you where you need to go safely. Nobody wants to have car trouble on the side of the road. As soon as you find yourself in that situation we know your first thought it "Is there a Tow truck around me" or "I hope there is a tow truck near me". Right after that, most people worry about finding an ethical, truthful, and efficient towing company. At Greenville Tow Truck, we will tow your vehicle to your preferred location. We have a lot, and can store your vehicle for you. We will also tow your vehicle to any auto body or car maintenance facility. If you just want us to take you and your vehicle home, we would also be more than happy to provide that service. "Greenville Tow Truck Company was so fast. I broke down on I-85 and the tow truck got there in 20 minutes. I was expecting to wait hours but it only took a few minutes. The driver was super nice too." "That tow truck driver got my car unlocked so fast. He was a nice guy too." "I was in a wreck on the way to work on the highway. I was really surprised at how fast the tow truck got there in the morning traffic. The driver knew what he was doing and directed traffic around me while he got the car hooked up. He even provided recommendations for what auto body shop to use!" 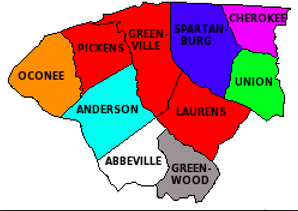 We serve the entire region of Upstate South Carolina. The map below shows the counties that we cover every day. If you have a question about whether or not we can get to you quickly, just give us a call. Our best towing services are at your fingertips with a single call right now. 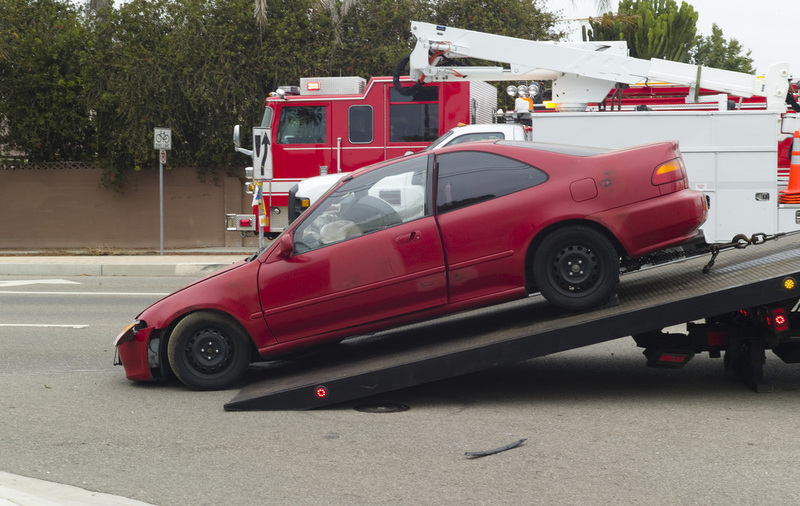 When you call us, we will respond with immediate quick towing service. Customer satisfaction is our ultimate goal.